This is a sponsored post on behalf of Bay Path University. All thoughts and opinions are my own. Life as a military spouse is anything but predictable. Between frequent PCS moves, trainings, deployment, and holding down the homefront, the last thing you need is a rigid, traditional academic program. You’re expected to bloom where you’re planted, so how can you also become educated where you’re planted? What you need is a flexible option that works on your time and with your schedule. When your house is getting packed up, or your spouse is away (yet again), the last thing you need is to sit in a classroom lecture for hours on end. The traditional method of face-to-face education requires a set schedule, is relatively unforgiving of tardiness or absences, and may require you to secure childcare. This doesn’t even begin to add in the extra time needed for homework, group projects, papers and exams. I have successfully taken online courses and received my degree, and accomplished it from the comfort of my own home. I completed this milestone in my own time, and scheduled it around my part-time job. Having the ability to plan out my week, and know my deadlines, put me in charge of my schedule and time. 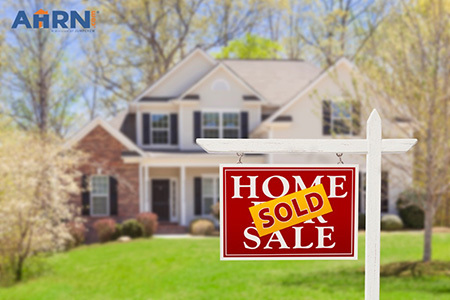 From home, you can take advantage of waking up early, working during nap time, or after your children’s’ bedtime. That’s right — I’m a military spouse and a mom. Having the ability to work when it’s convenient for me is paramount. 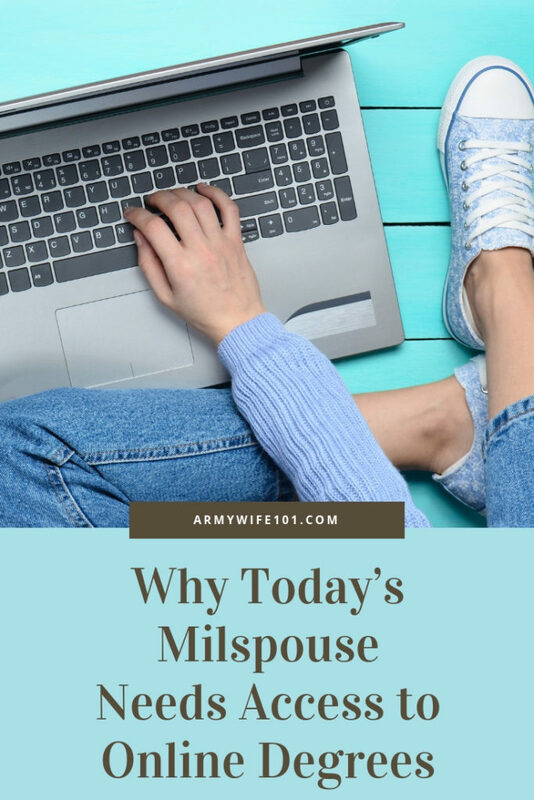 If you want to earn your degree, an online program is the best option for the dynamic and ever-changing lifestyle of the military spouse. There are several reasons why I wanted a degree for myself. As much as I love my spouse’s personal mission to serve the country, I wanted something that was mine. This is for me. I love the sense of achievement, accomplishment and completion. 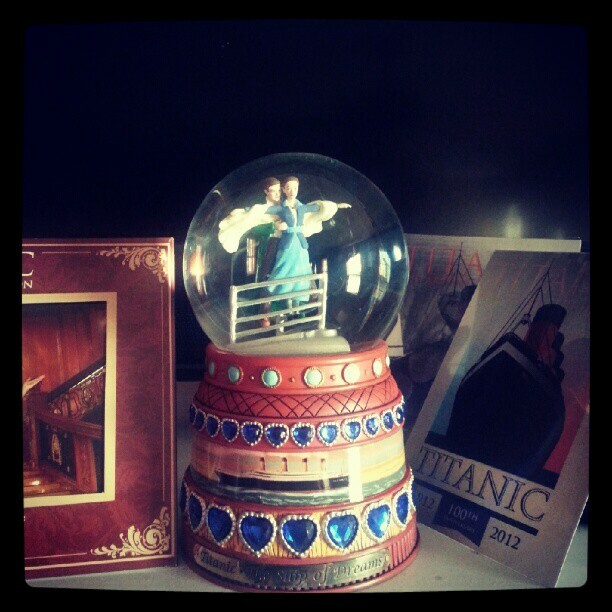 It is a goal I always envisioned for myself, and completing it was important. It opens doors. Many of the jobs I have held required a bachelor’s degree just to land an interview. A degree lessens barriers of entry. It facilitates opportunity. Learning new information, and acquiring new skills helps to land jobs when moving to a new duty station or for when my spouse separates from the service. It sets a strong example. I love when my children talk about going to college one day, knowing that my spouse and I both have degrees. It’s exciting to see them set goals for their future at such a young age. You’ve supported your partner, and children if you have them, and now it’s time to focus on your dreams and your future. The American Women’s College through Bay Path University was created just for adult women. It was designed with the understanding that military spouses require a flexible educational environment that fits into our schedule. The American Women’s College is non-profit, and is fully accredited by the NEASC. Understanding the unique needs of military spouses, and particularly portable careers, The American Women’s College offers more than 20+ exciting bachelor’s degrees in growing fields. The best part is that all degrees are offered fully online, so no matter where you are stationed in the world, you can earn and complete your degree. 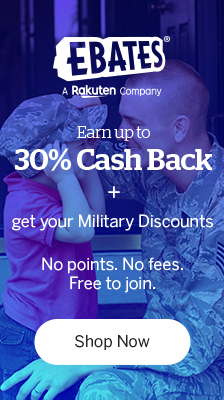 A discounted military tuition rate. This discount can reduce the total cost of your education by well over 10%. They work with students using the GI Bill, MyCAA Benefits, and also award a select number of Yellow Ribbon Scholarships each year. They consider your other credits. If you started schooling elsewhere, you can transfer in up to 90 credits. You have the option to earn credit for prior learning through work, volunteer or military service. You are invited to their private virtual lounge for all military-affiliated students. 6 week accelerated classes that allow you to earn your degree in 1-3 years. The American Women’s College understands the importance of access to education. 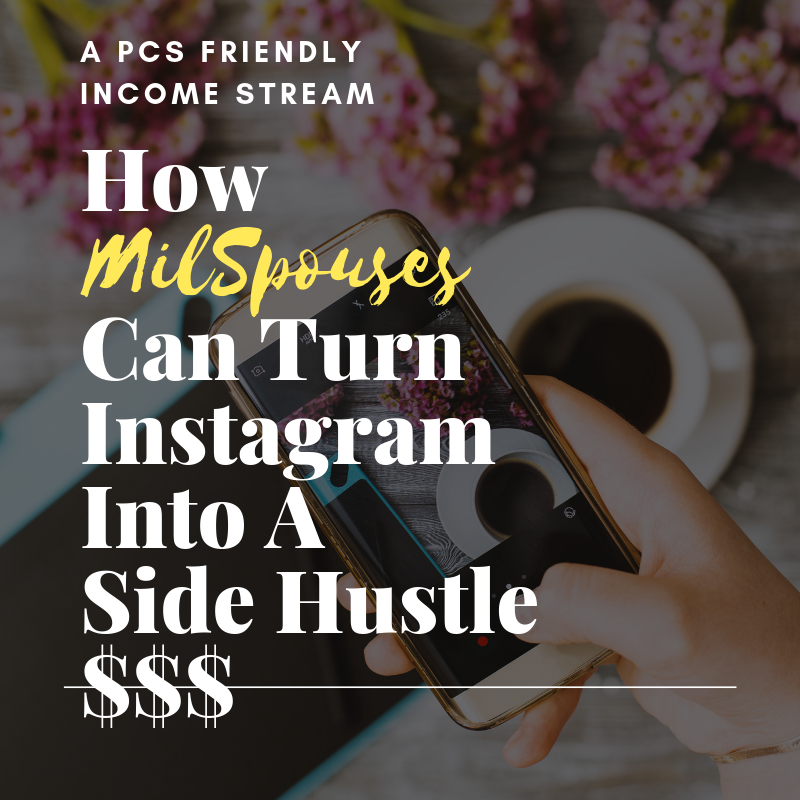 And you, milspouse, who has dedicated your life to your service member, are deserving of every opportunity that will help secure your personal success. Start working on your dreams today, and discover what The American Women’s College can offer you.